Home › Preview › Tickets to Alvvays today! Today on This Great White North, Simone the Canuck will be in charge of the tunes. In addition, you’ll have a chance to win one of two pairs of tickets to see Alvvays and Absolutely Free when they play at Red 7 next week! We’ll also be playing requests for Ryan, Jessica, and Justin the Canuck’s mother. 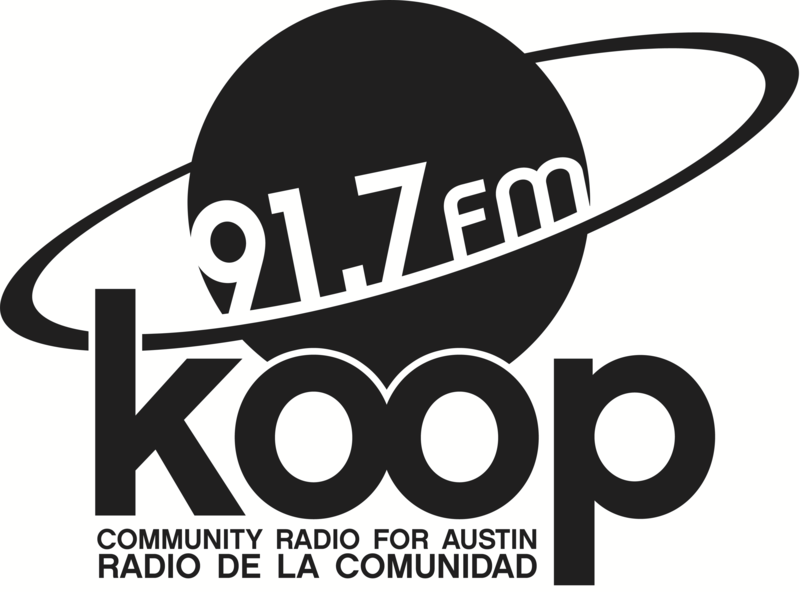 Join Simone and Justin the Canucks today at 4:30 PM for This Great White North: bringing independent Canadian music to Austin, TX every week on 91.7 FM and streaming to the world at KOOP.org.